This hedge trimmer boasts a professional grade 21.2cc engine, RazorEdge blades for long-lasting cutting, and an ergonomic design for comfortable use. The ECHO SHC-225 is a lightweight hedge trimmer that is ergonomically designed to be comfortable for long uses with less fatigue. 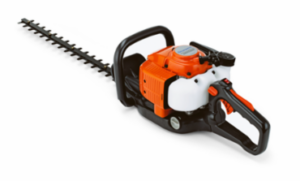 The ECHO SHC-225S hedge trimmer features a reduced shaft length, 21″ reciprocating blades, and a 21.2cc professional grade engine. 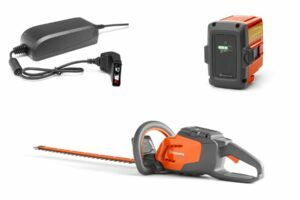 This hedge trimmer maneuvers easily without sacrificing power and durability. 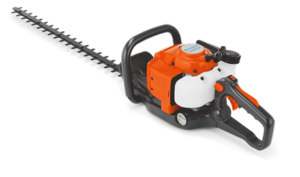 The Husqvarna 226HD60S is an exceptionally well-balanced and rugged double cutting edge hedge trimmer with X-Torq® engine. The robust design leads to long product life during tough use. A hedge needs time and care to stay healthy and beautiful. A well-kept hedge will provide you with privacy while giving the garden solid lines and visual appeal. 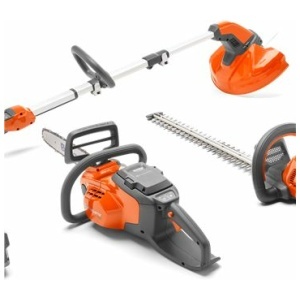 Different hedges need different types of tools, which is important to keep in mind when buying a hedge trimmer. 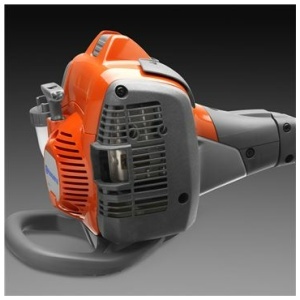 All Husqvarna hedge trimmers are powerful, precise, and efficient to give great results every time. They’re machine designed to make your work easier. 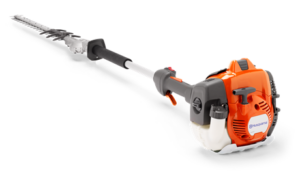 The Husqvarna 325HE4X Hedge Trimmer is a very flexible, professional pole hedge trimmer with an adjustable cutter bar and extra long pole. The engine serves as a counterweight and makes the machine exceptionally well-balanced and comfortable to use. Especially when cutting taller hedges, without having to use a ladder or cherry picker. Intuitive controls for easy starting. 325HE4 is powered by Husqvarna’s X-TORQ engine which reduces exhaust emissions compared to previous model.